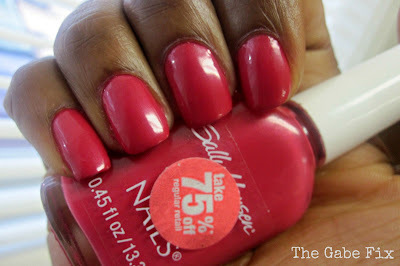 For this week’s No-Chip Manicure, I went with a color that I often forget about. As you can see it was on super clearance so of course I couldn’t pass it up. 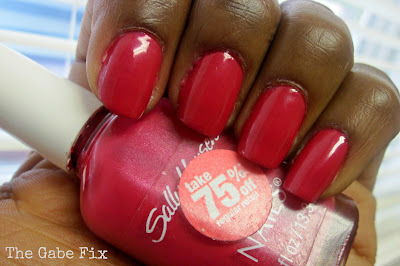 This is the perfect shade of pink to complement any skin complexion. What do you think? I am loving this color on you! When you paint your nails, do you start off with some kind of nail primer or anything to keep the pain in check? I just start of with 1-2 coats of a base and then I use a top coat in between my color coats.